With more regulations placed on employers than ever before, it’s reasonable to expect that when we head off to work each day, we will return home safe and injury-free. But according to the latest report from Safework Australia, the risk of injury and even fatality is still reasonably high across many industries. Those who work in the postal, transport or warehousing industries are at the greatest risk of death while on the job, with 47 national fatalities in 2015-2016 alone. This was followed closely by agriculture, forestry and fishing with 44, and construction with 35. The largest causes of fatalities involve vehicle collisions, falling from a height, and being hit by a moving object. The ACT had the lowest overall rates of worker fatalities, with six confirmed deaths between 2003 and 2016 (compared to 395 in NSW). Working in administration doesn’t make you immune either, with 4,245 serious claims made in the same year. Not all are physical, with mental disorders accounting for six per cent of claims. 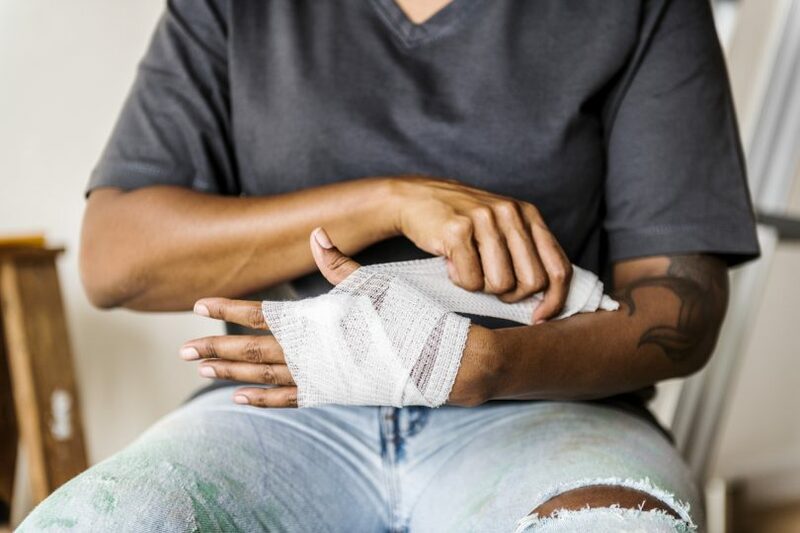 Getting injured at work can have serious and life altering consequences, affecting everything from your ability to get around, to play sports, and even to keep working. Injury can also cause a lot of strain on your finances, with lost productivity and medical expenses adding up over time. Unfortunately, making a workers compensation claim has developed somewhat of a stigma in the past decade, with a reported increase in false claims generating media reports that can have a way of making legitimate claimants feel shameful. Report it to your employer immediately. The initial incident report is useful evidence later down the track, and not telling anyone about it can make the process more difficult later on. You, or a colleague, can fill out an incident report, but it’s important to ensure it gets done.If your injury is psychological, you should talk to your employer about what is causing your stress and create awareness of the symptoms. It can be a hard conversation to have, especially if the person you need to report it to is the cause of the stress. This is why it can be beneficial to have a lawyer who can handle the tough conversations for you. Discuss your injury with a lawyer asap. There is a time limit on seeking compensation for injury, so don’t waste time weighing your options or worrying that someone will think you’re silly. Pick up the phone and call a lawyer who will help you determine whether you may be able to make a claim (or not). Ask your employer for the relevant paperwork. Your employer is obliged to provide you with workers compensation forms, which will need to be completed and submitted to the insurer. Consider your options. Aside from workers compensation, you may be entitled to claim compensation from your employer if they have acted negligently. Negligence can take many forms, such as directing you to pick up something heavy when it should have been picked up by machinery, or failing to provide the right equipment or tools to get the work done. Your entitlement to workers comp and/or compensation for negligence will depend on the seriousness of your injury and the time you have had to take off work. “If your claim is successful, the maximum time you can claim full wages is 26 weeks,” says Emily. “If you are still injured and need more time after 26 weeks, the payments drop to 65% of your pre-injury wage. In addition to your wages, you are usually able to seek reimbursement for medical expenses. Emily says that not all compensation claims are accepted, but this does not necessarily mean that it is the end of the road. “Give us a call and we can look at other alternatives or a dispute resolution. Just because you get a letter stating that you have been rejected doesn’t mean that there are no more options available to you. 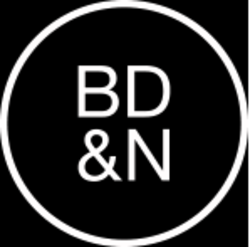 Emily says that all lawyers in the BDN office are experienced in dealing with personal injury and workers compensation claims, and can offer guidance no matter what stage of the claim you are at. To chat with Emily, or another highly experienced lawyer from Baker Deane and Nutt Lawyers, call the office on (02) 6230 1999. Good article and some handy stuff about when/how to report the injury. But I have to ask: Why would you require the services of a lawyer except in the case of a very serious injury or where things go pear-shaped? In the majority of cases things go smoothly without the intervention (or cost) of a lawyer and injured workers are back to work on average within 5.6 weeks (as stated in the article) and in the majority of cases a lot earlier than that. It is not a statutory obligation to become legally represented just because you are on a claim…just sayin! Thank you for your comments. We agree with you. The problem, of course, is that people will be urged to go back to work quickly, sometimes against the best interests. This is because the insurer is keen to get you “off their books”. Often people have longer-term problems, which may not be apparent at first. We ensure that to the extent possible, your rights are protected.